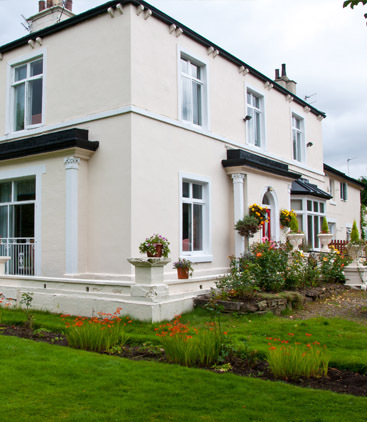 The Cedars is a private care home for older people. We have been operating from this site at Methley for over 30 years. We are registered to care for older people who require residential care due to general infirmity and/or who experience dementia or other mental health difficulties. For people who do not require permanent care then a day care/respite service may be available (our Manager will be happy to discuss this further). It is difficult to cover all the information relating to the Cedars on this website, so if you would like any further information in relation to the services provided by the home then please make an appointment to meet with the Manager (or member of the management team) who will be happy to assist with your enquiry. Thank you.